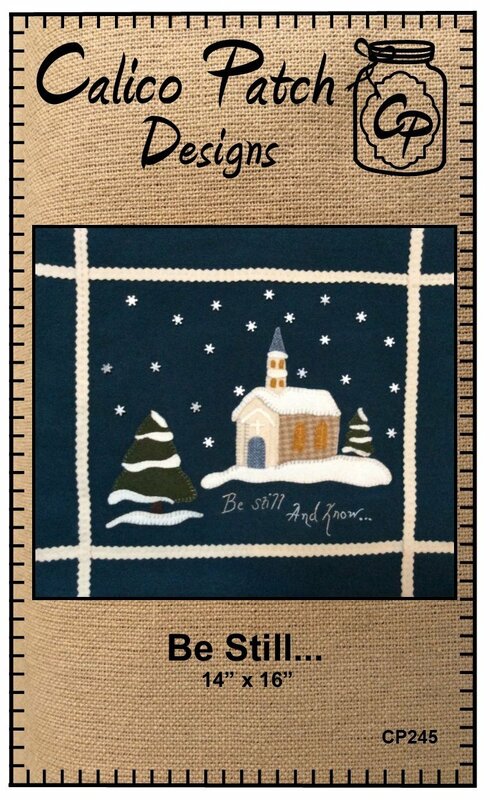 Be still, and know that I am God… 14” x 16” This Wool Kit includes the wool, snowflake buttons, backing and pattern to make the cute country church. Listen close enough and you can hear the snow falling. 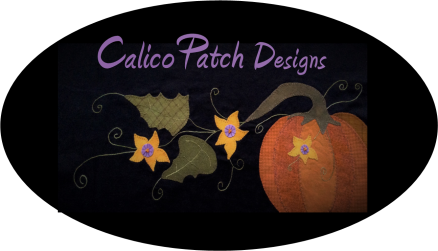 A quick and fun project to get ready for winter. Fits 14" x 18" Scroll Stand (sold separately).